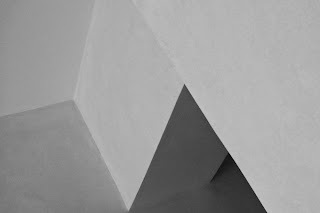 Is shape sufficient to be the subject of a photography and it still be interesting? Well, Mark Rothko seems to get by rather well with just solid colors. Then again, he's a painter, I guess. As did Mondriaan and a host of others, but indeed they weren't photographers. I have been following this discussion and think we are getting into some semantic weeds. As to your picture, which by the way, I like very much, it has a subject: ceiling shapes. Photography is, to my way of thinking, nothing but subject. The photographers choices in presenting the subject determine if the picture is abstract, representational, documentary, banal or beautiful.